World-renowned manufacturers partners up with Cage Warriors as the promotion’s new glove and leather equipment partner. 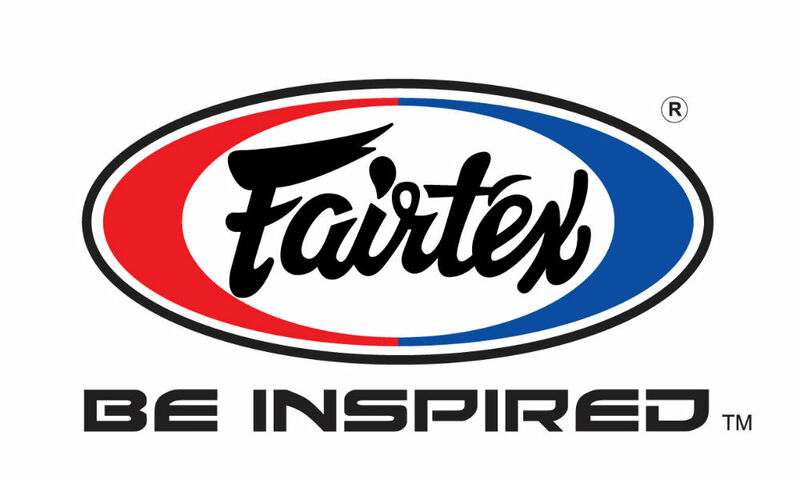 Cage Warriors, the premier MMA fighting organisation in Europe and the Middle East, has entered into a partnership arrangement with Fairtex, who will become the promotion’s official glove and leather equipment partner. Founded by Philip Wong, the Fairtex brand became the #1 choice for gloves and leather equipment in Thailand before becoming globally renowned as a manufacturer of top-quality gloves and sparring equipment for Muay Thai, boxing, kickboxing and MMA. “Fairtex gloves and equipment have been a mainstay of the world’s biggest combat sports gyms for years, so we’re proud to have struck this partnership with them moving forward,” said Cage Warriors President, Graham Boylan. “The most important hours of a fighter’s career are spent in the gym, and Fairtex’s products have delivered top performance and high quality for years. Chano, General Manager of Fairtex Thailand, said: “We’re delighted to join forces with Cage Warriors, who have proved their status as the premier European organisation for fighters looking to reach the top of the sport.